Customer Experience is widely viewed as the great differentiator among loyalty marketers. Those brands seeking to raise their public image might not drive the most value from CX. 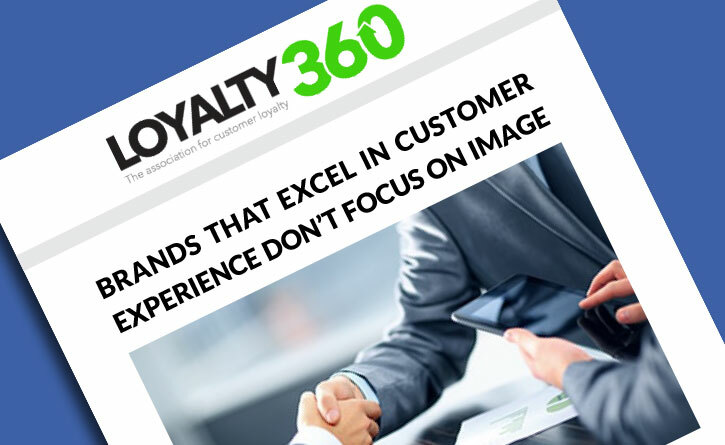 Loyalty360 caught up Michael Hinshaw, president and CEO of McorpCX, to find out more about his views on Customer experience. More than 90% of businesses want to be considered customer experience leaders in their respective industries, Hinshaw noted. Contrastly, Hinshaw said, challenges often stem from a lack of true customer understanding, and a lack of discipline around customer experience efforts. At a high level, there are several areas where brands track metrics related to customer experience.